DTQ-150 Cutting Machine can be used to cut non-metallic material, circuit board, semiconductor, super hard material etc. Cutting precision 0.01mm. The machine equipped with many jigs, able to cut samples with irregular shape. 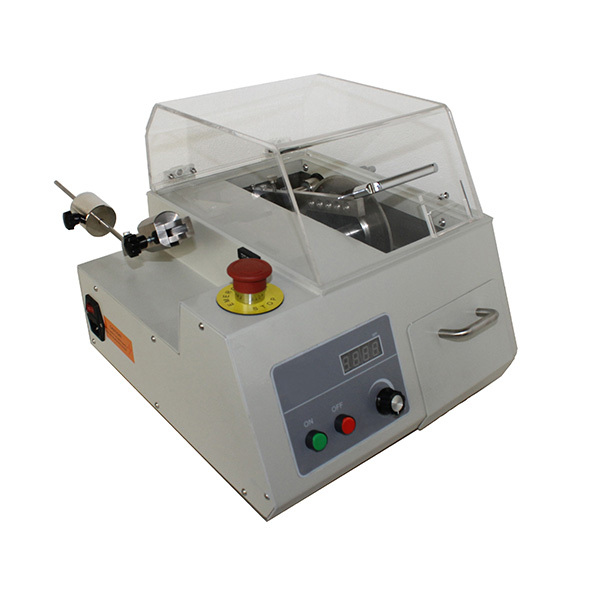 It is an ideal precision cutting machine for the scientific research institutes and industrial enterprises. Looking for ideal Metallographic Cutting Tester Manufacturer & supplier ? We have a wide selection at great prices to help you get creative. 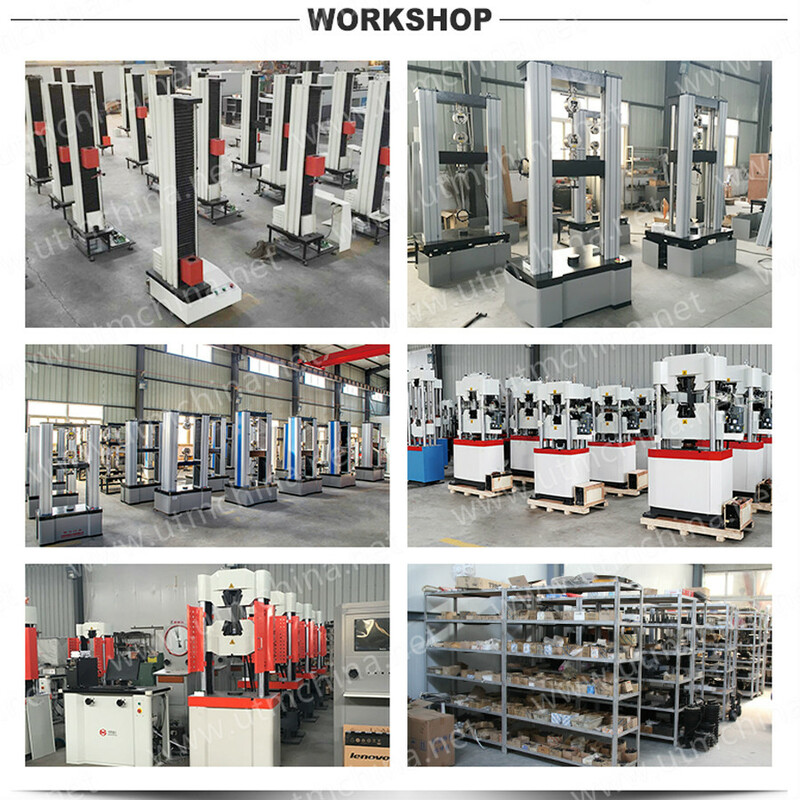 All the Cutting Testing Equipment are quality guaranteed. 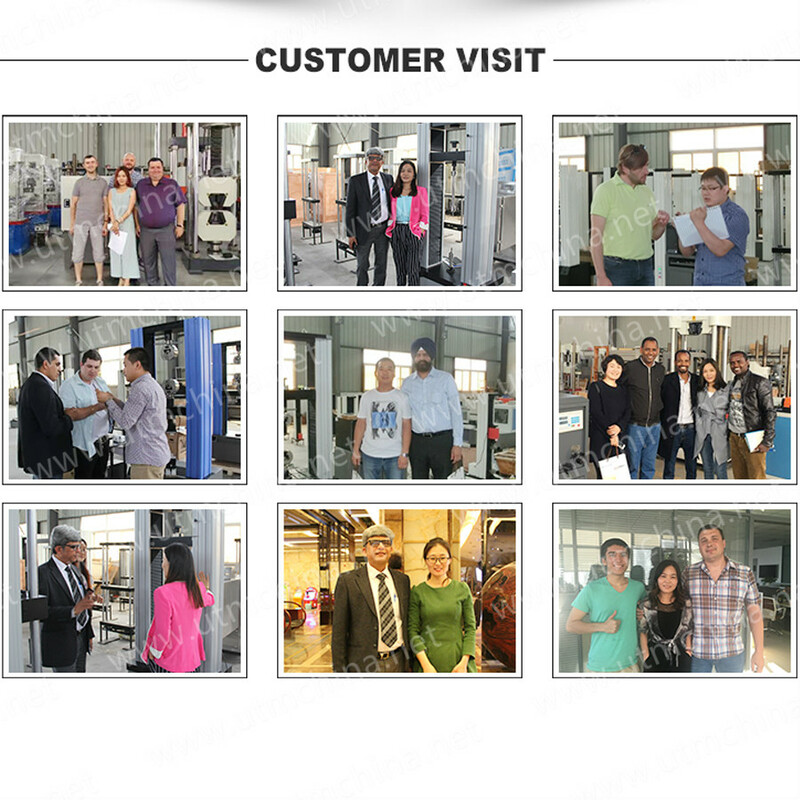 We are China Origin Factory of Cutter Testing Equipment. If you have any question, please feel free to contact us.